Part of being a homeowner and maximizing the yard is having a healthy garden. 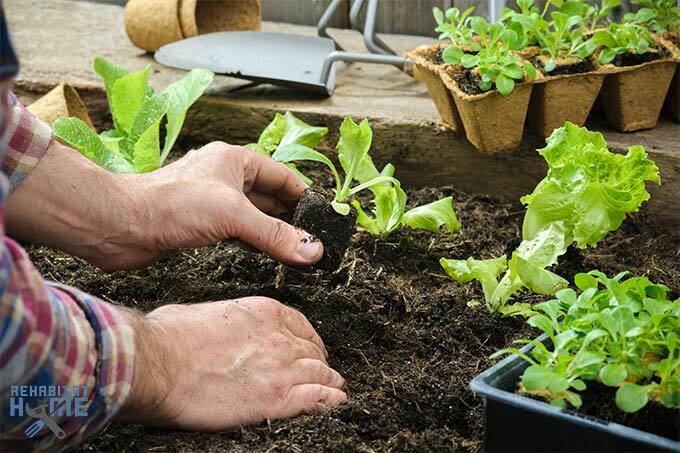 While it may not be for everyone, we believe it doesn’t take a green thumb to grow your own food, but a few helpful and clever gardening tips and tricks to be successful. 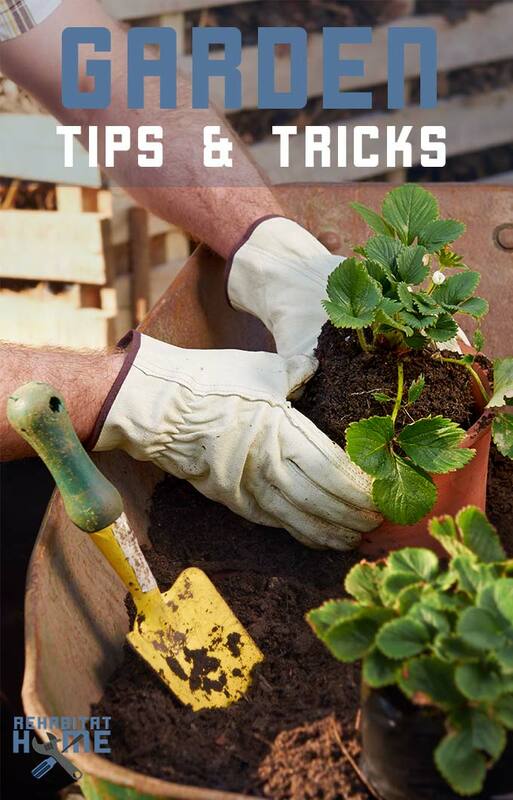 This is an on-going list of hacks we’ve tried, tested, and succeeded with in the past and hope they will help you have a flourishing garden to harvest for your family. Tomatoes are a favorite garden plant by many and there are some simple ways you can transplant them successfully whether you start them from seed or buy greenhouse-grown tomato plants. If in a medium to large pot, cut out the bottom of your pot whether it’s plastic, coco coir, or other and plant the whole thing. 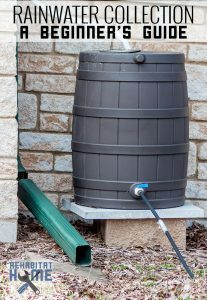 This will minimally disrupt your plants and also help concentrate water right to the plant’s roots! Prune the lowest branches and leave to help them grow up and mature. 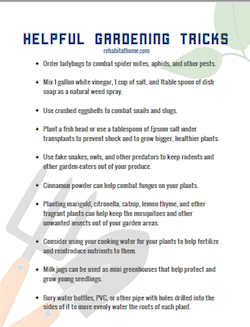 Keeping pests out of your garden beds. All of our ideas are organic, non-gmo, and healthy for your crops and plants. From protecting your plants to making sure they flourish and grow, we’ll add ideas as we have them and test their success. How to keep birds and small animals out of crops, especially corn! One of the easiest and least expensive ways to protect your garden from birds is to grab a few fake snakes. Choosing ones that are crazy colors or very bright will help remind you or friends that they are not real, but will deter small rodents, pests, birds, and animals from entering or eating up your precious plants! Get your own realistic toy snakes in our affiliate link. Our go-to methods have been to use food grade diatomaceous earth or buy ladybugs. We went to an organic gardening seminar almost a decade ago and the farmer was a USDA certified organic farmer who had been using the same methods for 30 years. One of his favorites was to buy lady bugs because they eat aphids. When he would get them, he mixed a tiny bit of soda in water (but you can use sugar or anything sticky) and gently sprayed it on their wings so they couldn’t fly away. He would release them into the garden where they would remove pests and then at the next rain or over a bit of time, the sticky would wear off so they could then fly away. Buy food grade DE in our partner link. Coming soon… we’ll have pictures of our planters and garden beds from our own urban homestead! But make sure you also look into community gardens in your area for the time being. Because we have three kids and not much time, last year we simply took a roll of landscaping fabric and laid it over a small patch of grass, cut holes in it, and planted. It wasn’t perfect or pretty, but we had an abundant crop! So remember that something is always more than nothing. And it allowed us to start without worrying about weeding. We have moved on this year to other prcatices, but it worked really well! 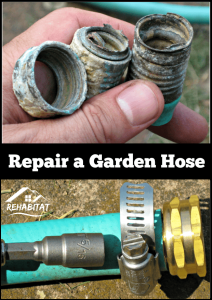 More gardening tricks to come, but while you wait, enjoy these posts!